Choosing Your Home Mortgage. Let’s take a look at your possible choices. From knowing expenses related to homebuying to receiving advice for finding the home of your dreams, we’ve outlined a great deal of ground up to now. Now it’s time to evaluate home financing. You will find many options when it is time for you to pick the kind of mortgage that suits your situation. Different mortgages have distinctive conditions and terms, and i’ll work together with you to take a look at choices to make certain you are making a well-informed decision. 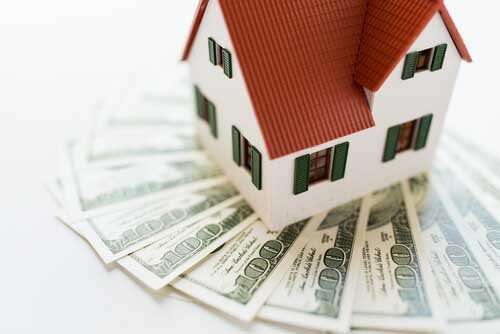 FIXED RATE: With a fixed rate loan, the interest rate is permanent through the duration of the loan. It is widely considered a better option if you are looking for consistent monthly payments and wish to reside in your house long-term. ADJUSTABLE RATE (ARM): With an adjustable rate loan, the interest rate changes as time passes, impacting your monthly payment. This can be a great idea when you are planning to stay in the house for only a few years. The mortgage bank takes on the risk for lending you money. Because of this, these types of loans have more rigid credit demands and greater down payment requirements. The government guarantees the mortgage, or takes on the risk for lending you money. These normally have lower credit and down payment needs to make it easier for you to get a mortgage, should you qualify. 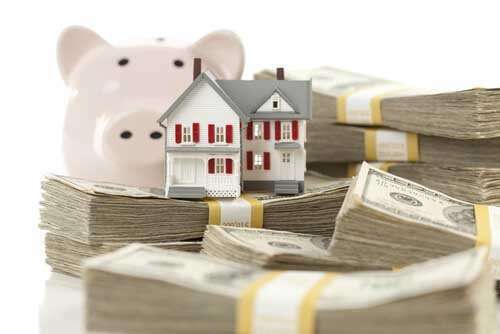 FHA: Buy a home with financing as high as 96.5%. VA: Provides 100% financing to qualified veterans, active duty members, reservists, National Guard members, and surviving spouses. USDA: Requires no money down for eligible homes in rural areas. Find out more about these along with other loans. 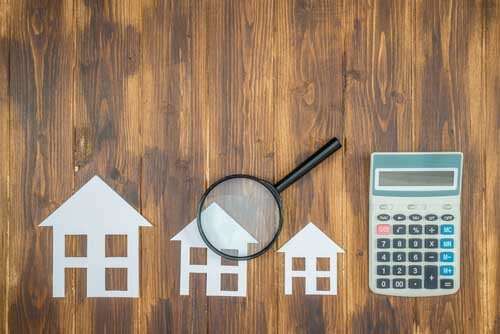 Once we establish the mortgage that fits your needs best, you will need to begin gathering paperwork that demonstrates your earnings, assets, and financial obligations. These will let us ascertain your creditworthiness; which is, how likely you will be to repay the loan. I will request other documents at the time of application and might require more further along the trail. Let’s review the many different possibilities open to you. I’m looking forward to helping you on your journey in your first home purchase.